AHHHHHHHHHHHHHHH!!! PSLE is FINALLY over!!! Oh, right. For those of you people who have’nt got a clue what PSLE is, it’s this MAJOR exam all Primary sixes (12 year olds) in Singapore have to take in order to move on to Secondary school. Hardwork+Stress+Freaking out =Good Grades+Preferred School. Is all this too much for a 12 year old? Maybe…But we awesome people have survived it and are having fun right now. I’ve been reading alot lately. Here are the books I’ve read and do check them out. 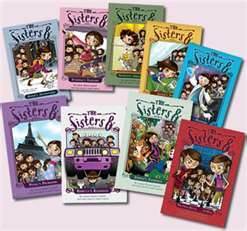 The Sisters 8 books 1-9 by Lauren Baratz-Logsted with Greg and Jackie Logsted are full of adventure and mysteries. Follow 8 sisters as the discover their gifts and powers each month to find out what happened to mommy and daddy who went missing mysteriously. Perfect for readers who love suspense. 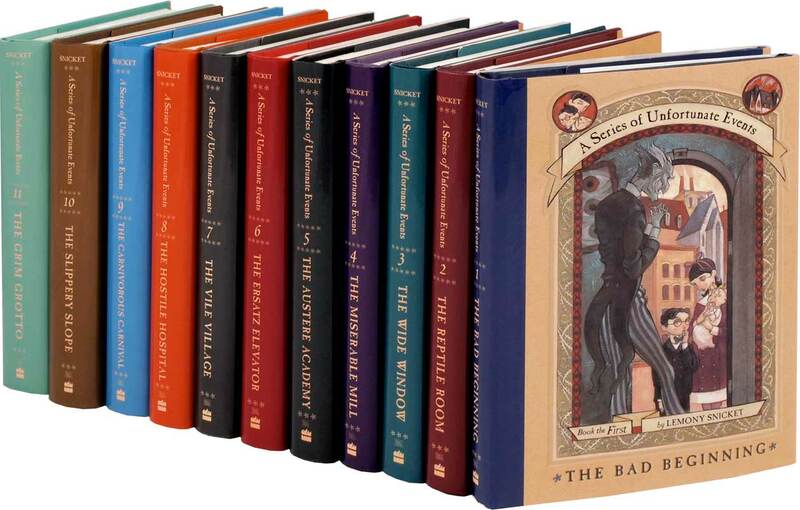 I’m still waiting and dying to read books 12-13. This series revolves around 3 children who have to escape from villains and uncover secrets along the way. Their perilous journey is full of suspense and fun (for the reader). Similar to the above series but somewhat darker. 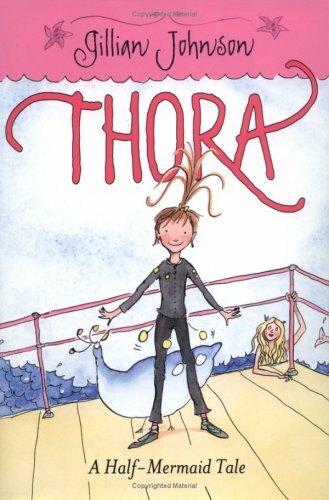 It’s now time for Thora, half human, half mermaid to venture on land for the first time. There, at the small seaside town of Grimli, she makes new friends, gets into lots of trouble and foils a sinister plan in order to rescue her mother. This book is for you if you love adventure and humour. This entry was tagged books, reading, suspense, thriller. Bookmark the permalink.